A makeup artist has a challenging and ever changing career. Responsibilities may vary depending on where you work and the needs of your clients. 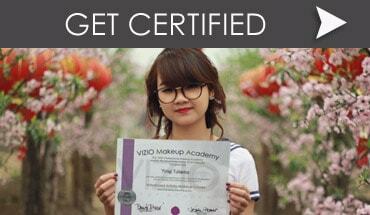 On top of this, the tools and makeup kits available for use are always changing and developing as new and better compounds become available to meet specific needs and Vizio makeup training has addressed each area of study within an advanced cloud based educational platform. The requirements for becoming a makeup artist vary, depending on where you will be working. Some countries and states require cosmetology licenses. While these can be useful, cosmetology typically discusses makeup briefly so many makeup artists choose to find makeup training courses as well. 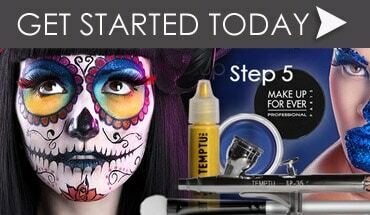 Vizio Makeup Academy offers popular online programs that expose the artist to a number of new tools and techniques. Upon completion student’s will receive a professional certificate of completion. 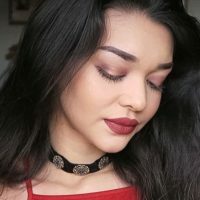 Makeup artists are often the first person to be contacted with product questions and recommendations as well as advice for how to apply makeup and achieve particular looks. Individuals and clients will expect you to be familiar with current trends and popular styles. You will also be expected to be familiar with both professional and drugstore product lines as well as the best ways to apply them. 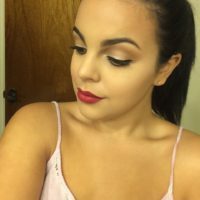 Knowledge of the proper way to apply liquid foundation versus powders and creams. 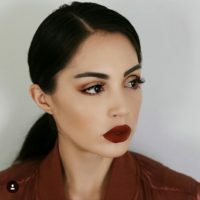 Color theory is an important lesson in makeup training as you will be responsible for matching skin tones and creating appropriate and flattering contours. 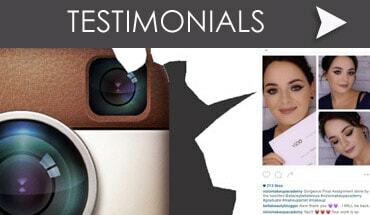 Face shape, skin type, complexion and age all affect the way makeup responds on a client. 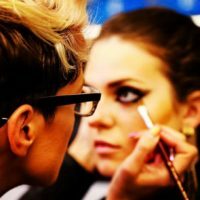 Being able to select the appropriate makeup to enhance the features of each client and create personalized plans will be an important part of your career as an artist. The salary of the average makeup artist is hard to measure because there are a variety of variables involved. Freelance artists are often paid per hour or per project. This means that a freelancer can work more to make more money. If you are salaried the income is more stable. The salaried makeup artist usually receives between $27,000 and $35,000 a year. 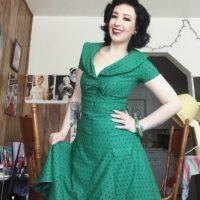 If you are working in the entertainment business with television or film you could make between $60,000 and $90,000 a year while those working for the fashion industry or celebrities can make well over $100,000. Many artists begin as an assistant makeup artist that works with a more experienced artist. This position allows you to take on side jobs as your experience level increases. 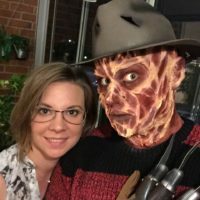 After this, many work as freelance artists for a few years to establish a reputation and build a client list. After this you become a senior freelance artist, assistants are sometimes used at this stage to help with the clients and other work. 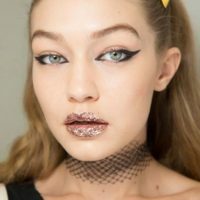 Eventually you could employ multiple assistants or intermediate makeup artists and work for a major brand or as a consultant for other businesses. You would also be able to take on other clients or projects as you choose. The work environment is always variable for makeup artists. Since you are traveling to meet your clients, the location may vary from hotels to help a celebrity prepare for the red carpet to traveling to a photoshoot that is in an exotic location. You may be inviting clients to an in-home studio or visiting clients at important events such as weddings. Regardless of the path you choose, there will always be some degree of travel involved as well as schedules to keep as many of these events are scheduled and your clients must be ready on-time. Your main job as a makeup artist is to apply makeup. 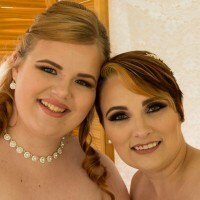 The type of makeup will vary as you may be working for a client headed to their prom, wedding, or other special family event. You may also be getting someone ready for a special photoshoot or on a model preparing for a fashion show, runway or photoshoot. All of these situations require different types of makeup ranging from subtle to exotic and eye-catching. 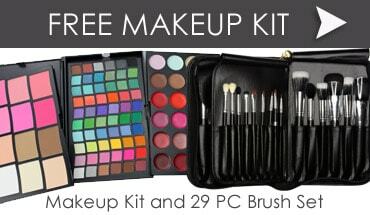 There are endless options after makeup training for developing your career and talents.